We have a variety of race formats, including reversed grids, feature/sprint/grant prix length etc. Check the individual events for information specific to that event. Races list as “reversed grid” will have the top 10 cars reversed for the second race. Weather is random and the time of day for each race is set per race. All races begin with a rolling start. Oval races will have full-course cautions with single file restarts. Road courses will not feature full-course cautions. Fuel levels will be set to 60% (unless specified otherwise on the specific events event notice) to force a mid-race pit stop. You do not need to be part of a team. 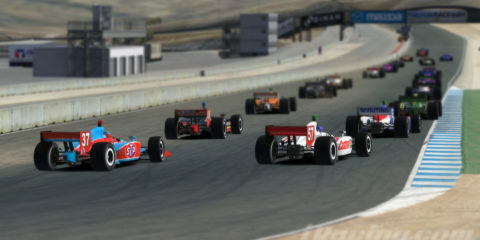 Teams can have a maximum of three drivers. 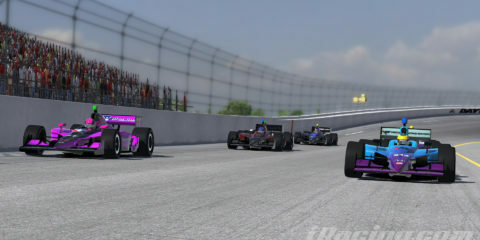 Like in the real Indycar Series, cars within a team do not need to have the same colour/paint scheme. If you would like to form a team, please contact Ryan Hellyer via iRacing or Discord. As well as the main drivers championship and teams championship, we also have championships for the best drivers on road and oval tracks. 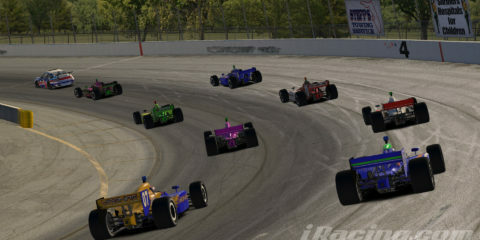 This season consists of only five races, as adding a sixth in would cause us to put the last race during iRacing’s week 13, which is a bad idea due to problems regularly occurring on the iRacing platform during this time. 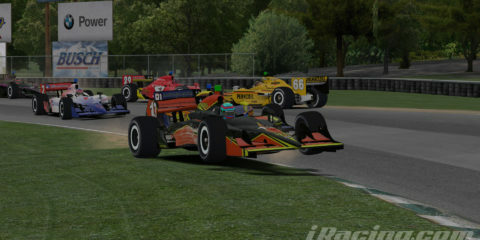 Week 13 is a particular problem on Tuesday evenings when our events are held, as this is just after iRacing has deployed the first changes to the software.